The Tibetan Autonomous Region is known as the roof of the world, due to its location at high elevation from sea level. The nature and culture are both surprising here. It is a wonderful Himalayan land full of deserts like geography. Tibet is populated by the Tibetans, whose presence is more than 90 percent, Hui, Han, Menpa, Luopa, Deng and other minor ethnic groups. Generally, people work in their barley field, which is the main crop in Tibet. Momos, Tingmo and Thukpa are the major food items in Tibet. They keep domestic animals like Yak and sheep. But, tourism and other business has changed their lifestyles. Lhasa is the capital of Tibet. The other historical cities in Tibet are Gyantse, Qamdo, Shigatse, which is also the Tibets second largest city, Nagchu, Nyingchi, Gonggar County and Medog County. 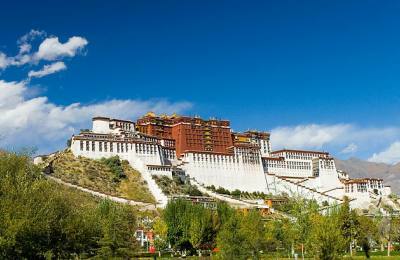 All the cities are attractions for the visitors in Tibet Tour. They are loaded with Monasteries, Chhortens, museums, colorful prayer flags and people wheeling prayer wheels and cultural artifacts. Most of the people in Tibet follow Buddhism and some of others believe in Bon, which is an old religion. Christianity and Islam are followed by very few people. The most visited places in Tibet are Potala Palace, Norbulingka Palace, Jokhang Temple, Namtso Lake, Mount Kailash, Yamdrok Lake and others. 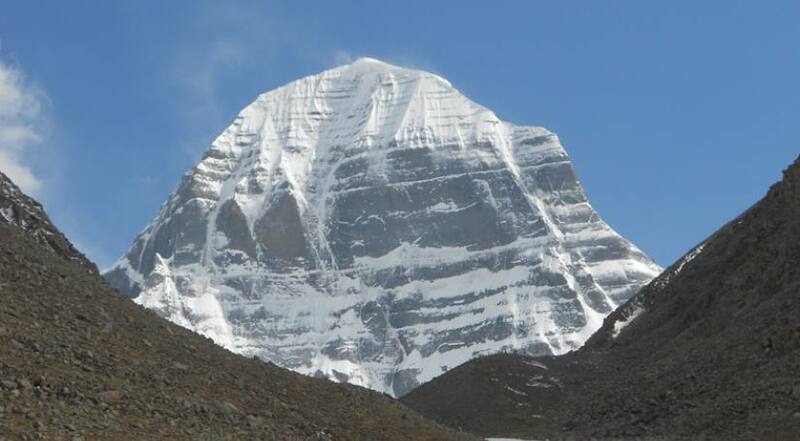 Trekking and tour both are popular in Tibet. One of the popular trekking and tour place outside of Lhasa is Everest Base Camp. Tibetan people have various forms of entertainment as horse racing and archery. They celebrate different festivals and traditional dance function. New Year Festival, Losar, Pilgrim Festival, Sho Dun Festival, Washing Festival, Harvest Festival and Devil Dance are some of the festivals in Tibet. After the tourists first permitted to visit the Tibet Autonomous Region in the 1980s, the virtual culture and lifestyles are highly glorified all over the world.